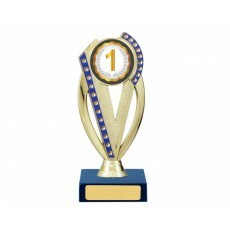 If you are facing a hurdle of where to buy sports trophies, well you have landed on a perfect page in that case! 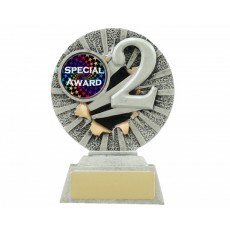 Olympia delivers a higher standard quality of sports trophies in the Sydney and Melbourne regions with prompt efficient and accurate engraving service. 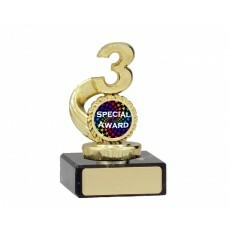 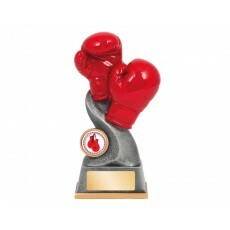 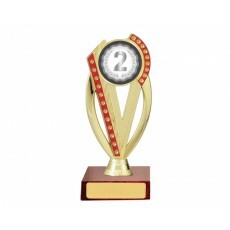 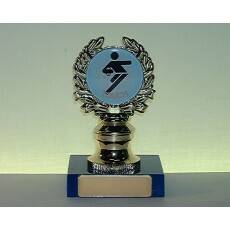 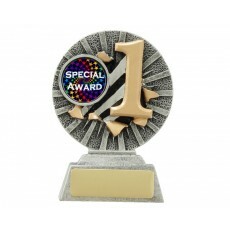 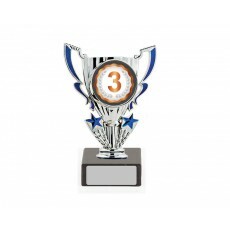 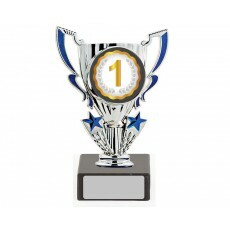 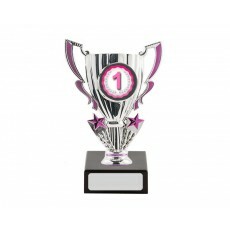 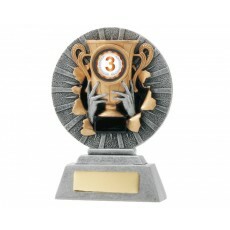 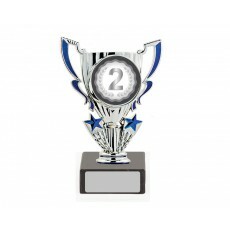 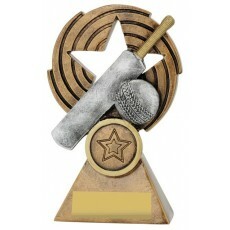 We offer an amazing range of quality sports trophies that you are looking for. 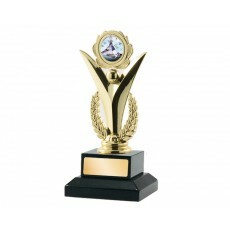 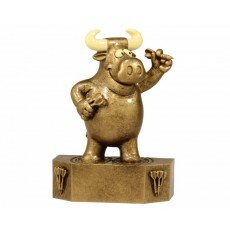 Olympia is a perfect solution for your needs of sports trophies. 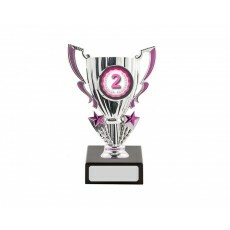 If you are seeking a supplier of sports trophies online, you will be served with excellent quality trophies on this link where you can enjoy the finest selection at reasonable prices with excellent service. 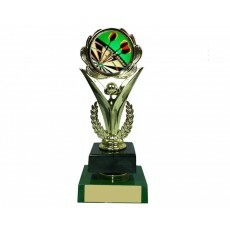 Your requirement of sports trophies and medals will be answered by the professional team who service Australia wide to clubs, organisations, schools, government departments and companies. 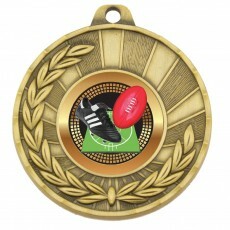 There at least 80 – 100 different sports represented on the website Please contact us if you need suggestions.